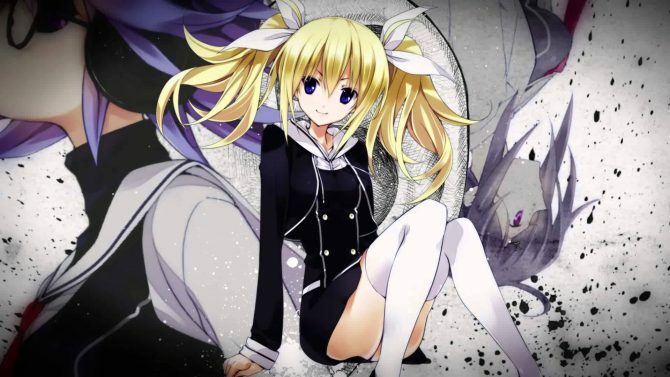 Ten new projects, not necessarily all games, have been announced by 5pb. Games for the 10th anniversary of Shikura Chiyomaru's Steins;Gate. 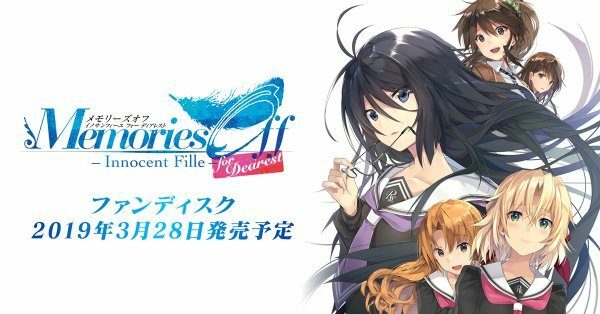 5pb announced that the fandisc Memories Off -Innocent Fille- for Dearest will launch on March 28 for PC, PS4, Vita and Switch. 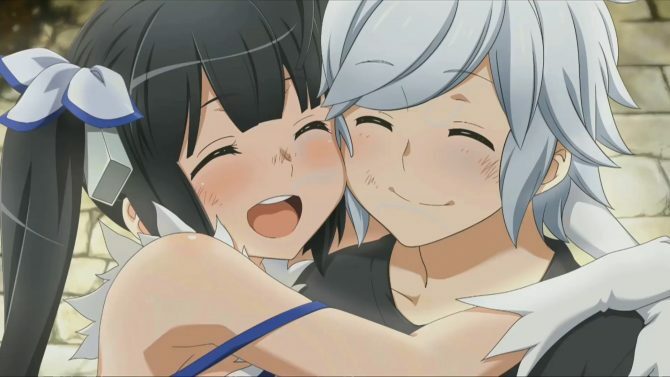 Dungeon ni Deai o Motomeru no wa Machigatteiru Darou ka Infinite Combate, the Danmachi action RPG for PS4, Vita, receives a new release estimate in Japan. 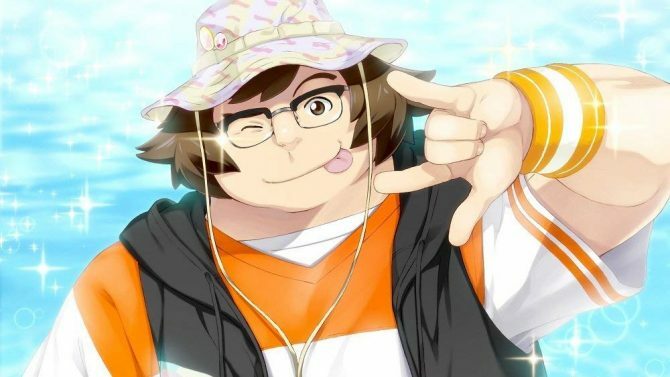 Here's a translation of the cast comments for Robotics;Notes DaSH and the Drama CD sample found in the game's first print edition. 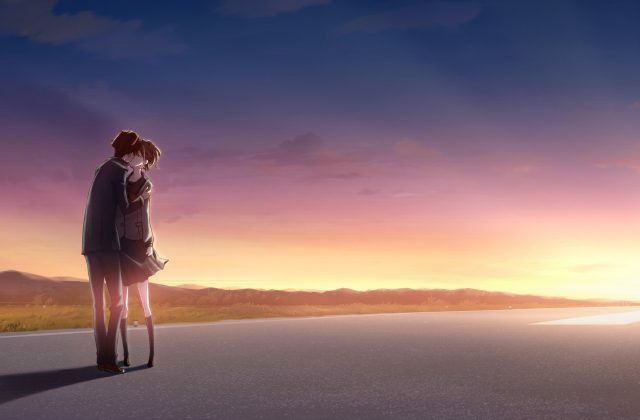 The first gallery of direct-feed screenshots and artwork of the visual novel Robotics;Notes DaSH for PS4 and Nintendo Switch have been released. 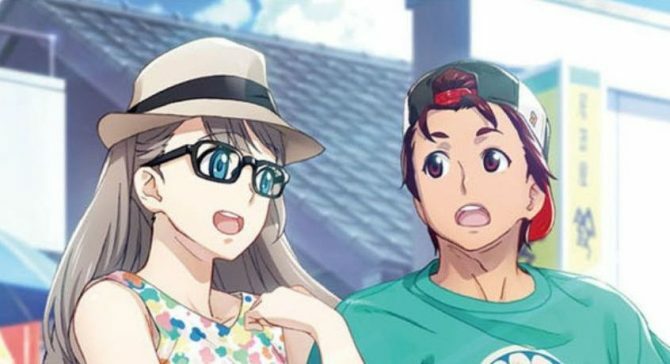 The latest issue of Weekly Famitsu lifted the veil on Robotics;Notes DaSH for PS4 and Nintendo Switch, showing plenty of images. 5pb. 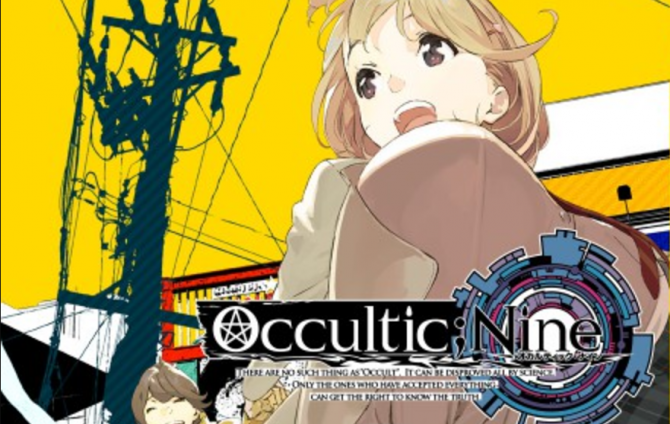 's adventure visual novel Occultic;Nine for PS4, Xbox One and PS Vita gets a new trailer showcasing its blogging gameplay and characters. Chaos;Child continues the Science Adventure series in the west with a horrifically mysterious and emotional journey that visual novel fans will love. 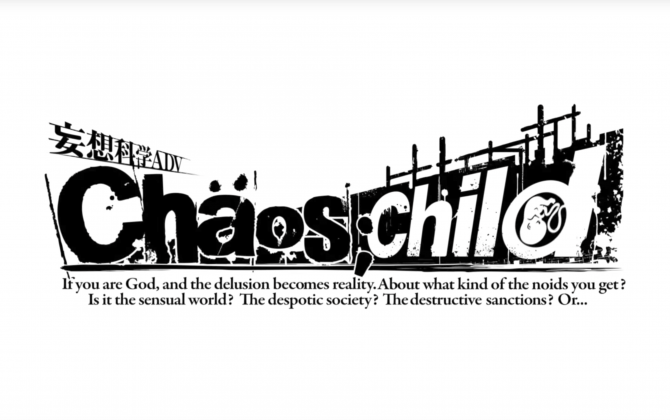 Chaos;Child, a new visual novel by PQube, MAGES, and 5pb has found its home on PlayStation 4 and Vita in Europe. 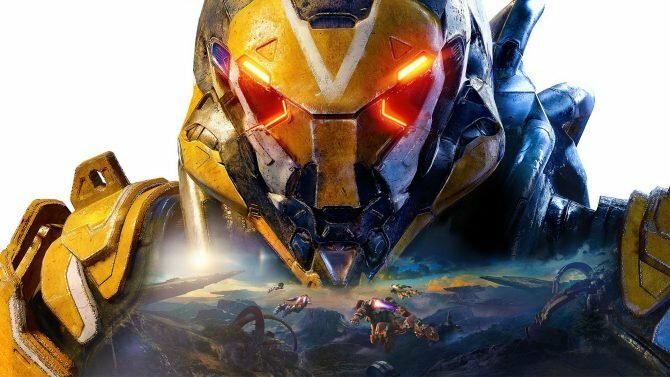 North American release is still to come. 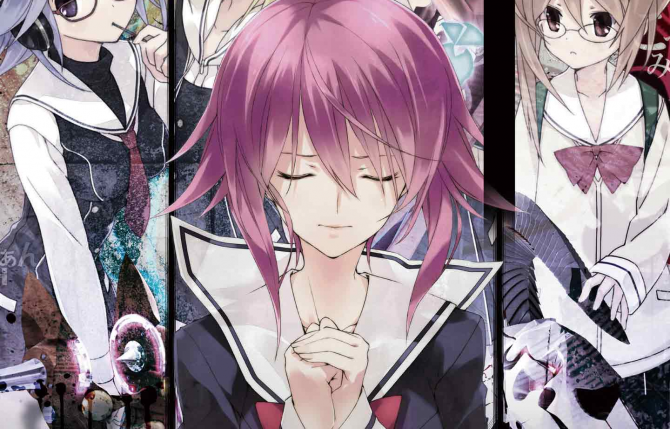 PQube launched a new character trailer for the Mages and 5pb developed visual novel Chaos;Child, coming to PlayStation 4 and PlayStation Vita on October 13 in Europe and October 24 in North America. 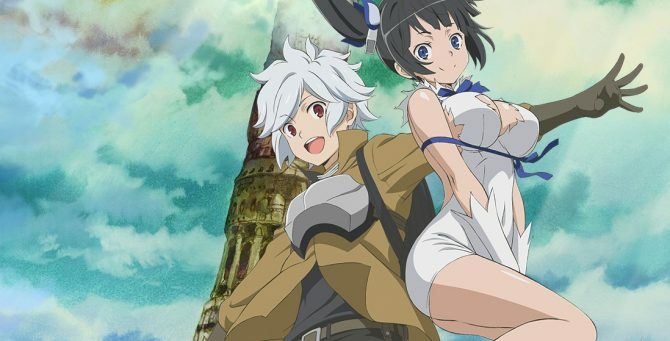 Dungeon ni Deai o Motomeru no wa Machigatteiru Daro ka: Infinite Combate finally shows its gameplay with the first trailer and a demo at TGS 2017. 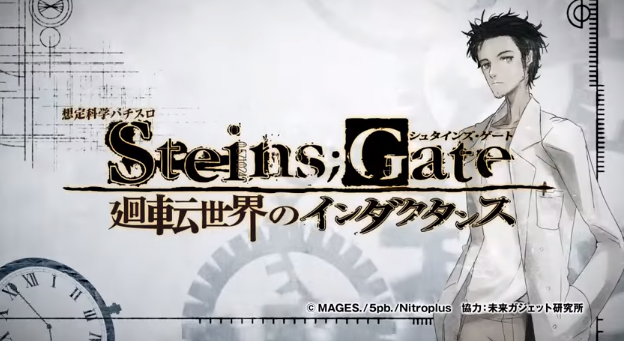 Dangeki Online launched the first gameplay trailer for 5pb's upcoming game, Steins;Gate Elite, coming to PlayStation 4, PlayStation Vita, and Switch in spring 2018 in Japan. 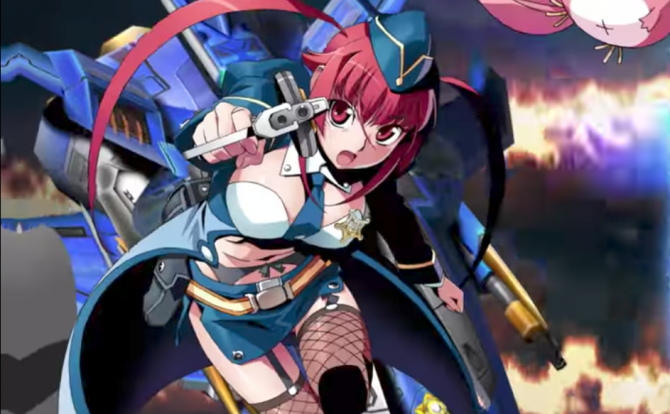 Mages announced that their bullet-cancelling shoot em' up Bullet Soul: Infinite Burst is coming to west on July 31 for PC-via Steam. Mages released new screenshots and details for their visual novel adaptation of Occultic;Nine, coming digitally to PlayStation 4, PlayStation Vita, and Xbox One on September 28 in Japan. 5pb. 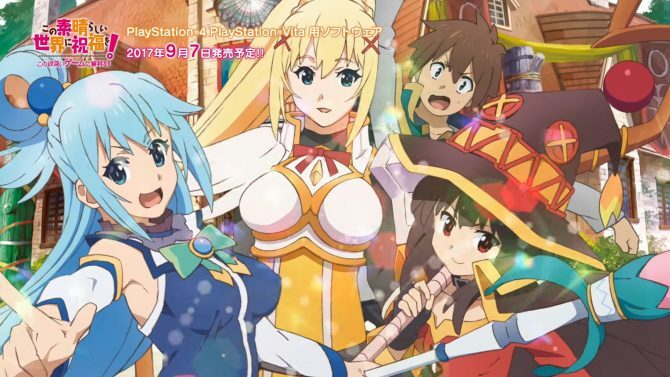 releases the opening video of it's game with the most impossibly long title: Kono Subarashii Sekai ni Shukufuku o! 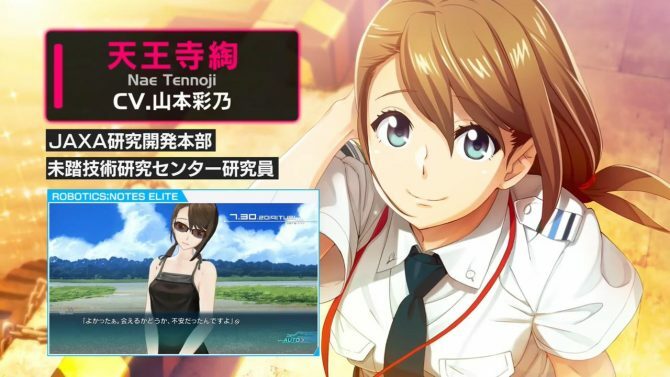 Kono Yokubukai Game ni Shinpan o! Three of 5pb. 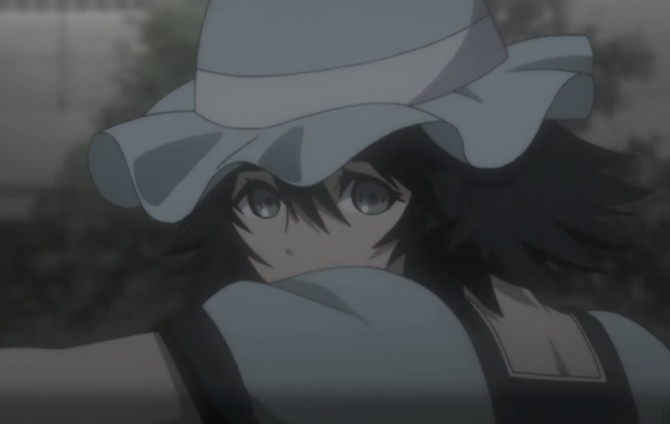 's Steins;Gate games get a Japanese release on Xbox One via the system's backwards compatibility feature.